Jeremy Clarkson will present the first episode of Have I Got News For You when the new series returns to BBC One on Friday, October 2. 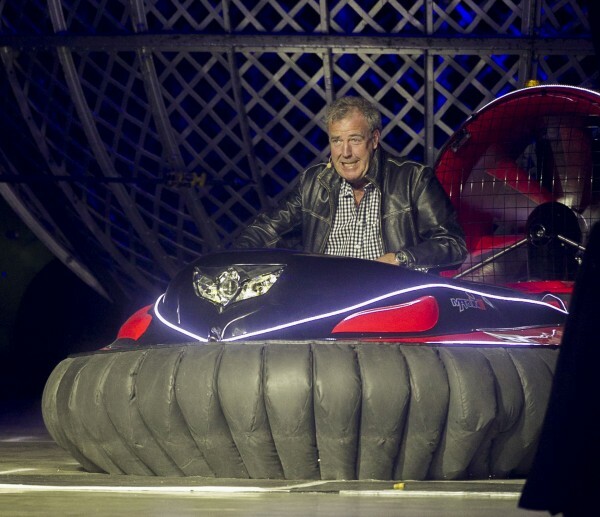 The former BBC star pulled out of the last series of the satirical panel show following the furore over his fracas with Top Gear producer Oisin Tymon, which led to his exit from the motoring show. Clarkson was suspended by the broadcaster on March 10 over the incident, before it announced his contract would not be renewed. The controversial star and fellow ex-Top Gear presenters James May and Richard Hammond have since lined up a big-money move to Amazon Prime for a new motoring show to be broadcast on streaming service, Amazon Prime. The Have I Got News For You appearance will be Clarkson’s first return to the BBC since his departure, where the 55-year-old will join team captains Ian Hislop and Paul Merton. Pointless presenter Richard Osman will be one of the two guests in the opening episode.